Looking For Haematologist Kogarah Haematology Kogarah St Georg? Dr Fernando Roncolato is a haematology doctor in Kogarah based at St George Private Hospital. 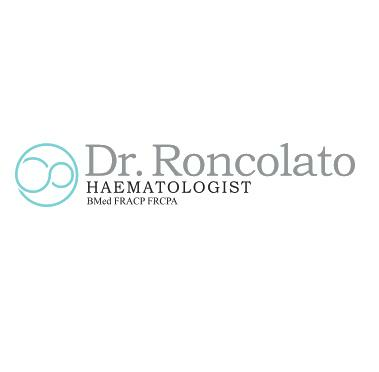 Dr Roncolato specialises in blood disorders & blood diseases.